In a Wednesday note to investors, Morgan Stanley Apple watcher Katy Huberty called the iPhone line divergence "a thoughtful approach" following conversations with Cook and Apple's Chief Financial Officer Peter Oppenheimer. Huberty believes Apple is now primed for "multiple refreshes per year" of the popular device, akin to the twin launches of iPad 3 and iPad 4 in 2012. As the iPhone and iPad demand increasingly larger portions of Apple's resources and attention, the company's product cycle strategy does appear to be shifting. Apple's traditionally iPod-focused September event, for instance, now revolves around the iPhone, while the music players have not received any notable updates in 2013. Huberty also sees services growing into a more prominent profit driver for Cupertino. She cites the potential advantages of integrating Apple's nearly 600 million "high-end" customer accounts, most linked to credit cards, with new hardware like the Touch ID fingerprint sensor to create "new services revenue streams." The majority of Apple's existing service offerings are available for free or for relatively low cost. iTunes Match, for example, which stores a user's entire music collection in Apple's datacenters and allows for downloading and streaming that music to any of the user's devices, costs just $25 per year. 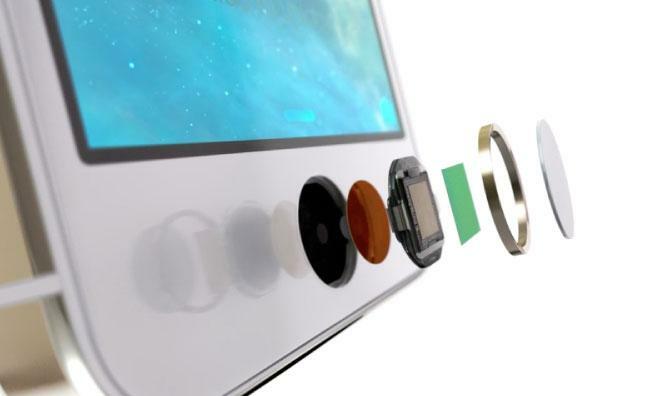 Many believe that Apple is in the early stages of a strategy that would use Touch ID alongside iOS 7's Bluetooth-based iBeacons functionality to create a new mobile payment system. Such a system, if implemented, could be a significant revenue source for Apple thanks to the size of the iOS device installed base alone.